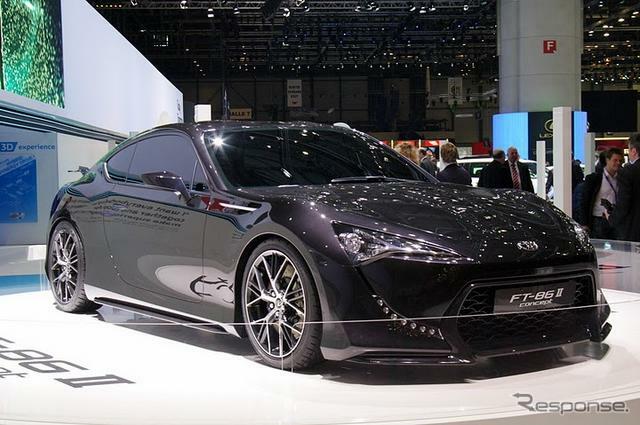 Toyota first revealed the concept version of the FT86 Coupe at the 2009 Tokyo Motor Show. Since then there have been a lot of rumors, could this be the takeover of the Celica brand? As per usual in recession environment, the development of the FT86 is a combined work with Subaru. The release date is expected in November 2011. 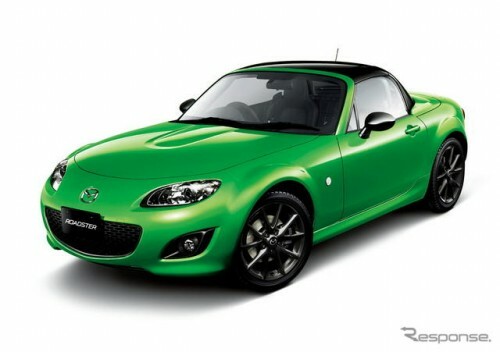 This week the production version of the FT-86 have surfaced on the internet. You will definitely not find this any day soon in the auctions, you won’t even find it on a new Toyota dealers yard! 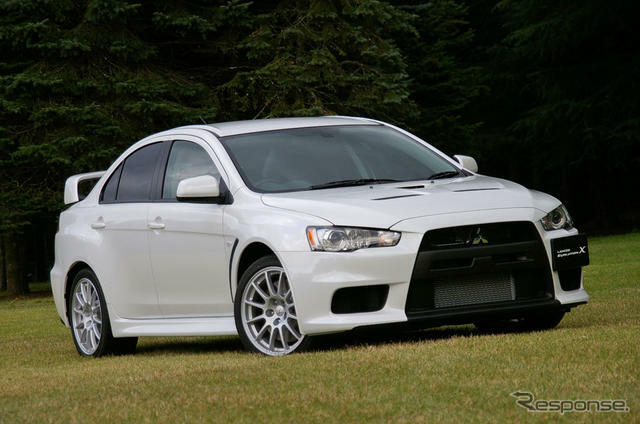 Mitsubishi just announced an upgrade for it’s Lancer Evolution X (ten). Now you can run your family around the rally stages with a maker option rear backing monitor. Also, as you are coming around a gravel corner at 190kms/hr and you push both the brake and the accelerator at the same time, the brake now will take priority (you may loose a few seconds there getting to the shopping center)! Now if you are worried about getting to your child’s school in time for that teacher parent interview, Mitsubishi have helped to cushion those corners (140km/hr corners!) by adding a soft pad to the upper part of the interior trim! 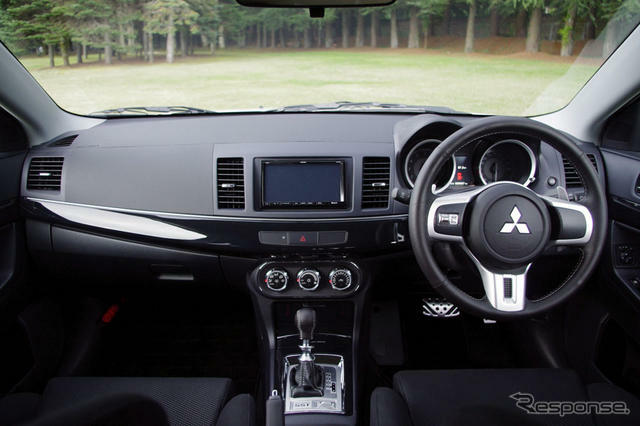 Also Mitsubishi have added some soft leather trim to the mid interior (probably to help you not to slip as you leap 3m into the air as you drive over those one lane bridges on the way to golf travelling at 165km/hr). Comfort for the family, and you wont be late for the soccer game!